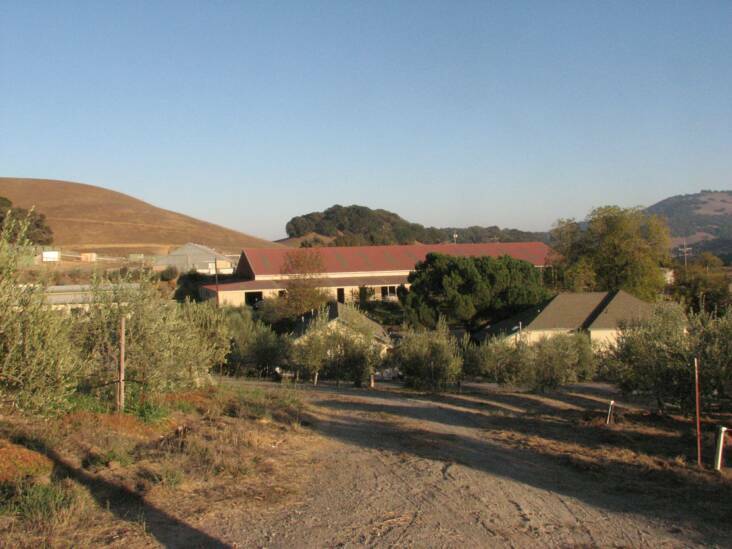 LaVigna is a full care facility set in an olive orchard amonst the rolling hills between Marin and Sonoma counties, just minutes from Highway 101. 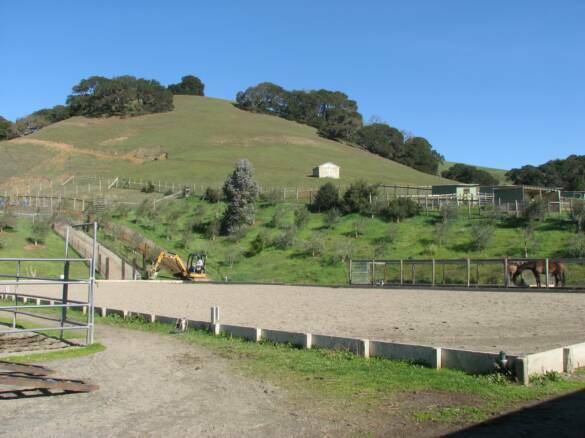 It is easily accessible from the East Bay, Napa, San Francisco, Sonoma, and Marin. 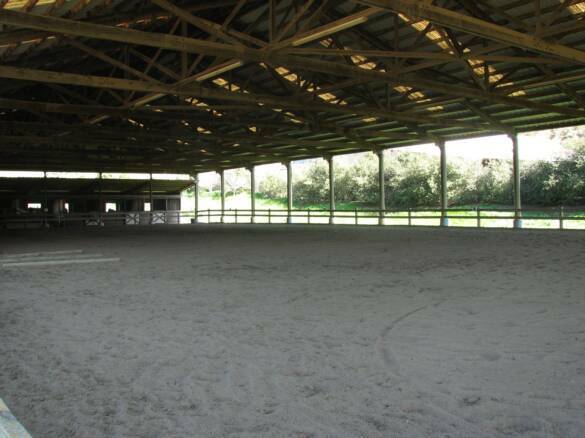 The facility is operated by Paradigm Sporthorse Training and we are committed to providing unsurpassed horse management and dressage training par excellance. 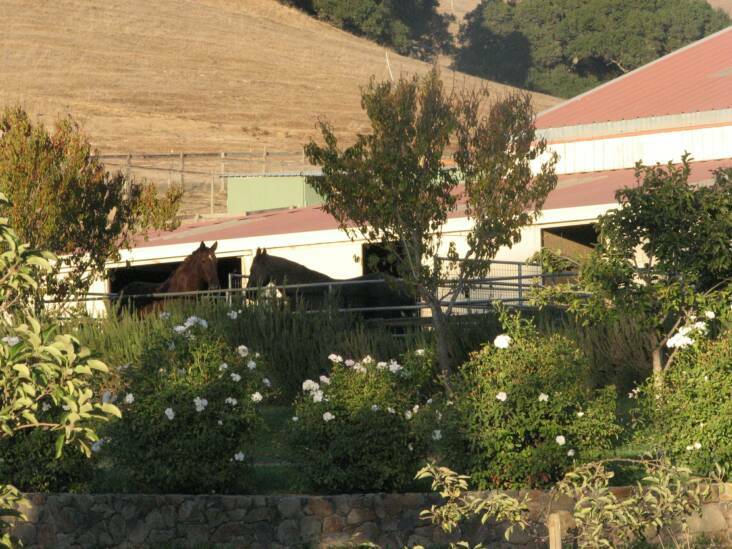 Perhaps the nicest thing about LaVigna Ranch is the coupling of the highest standards of training and horses, with a relaxed and welcoming feel. 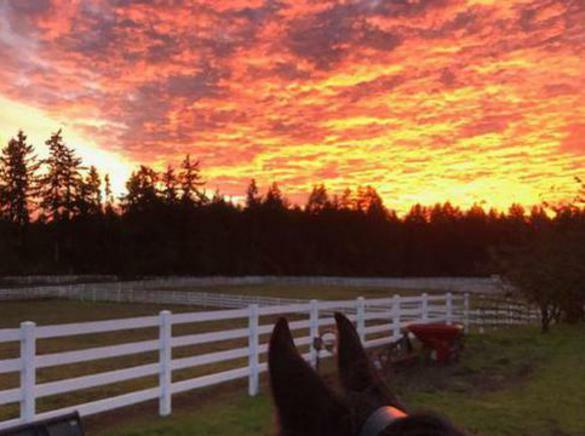 Boarders often find themselves lingering even when their horse is back in it's stall. 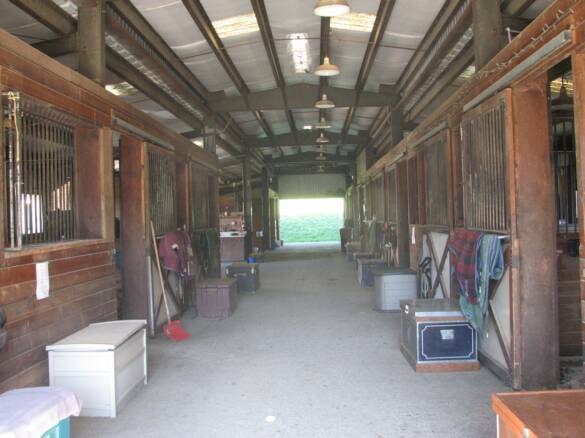 LaVigna is a farm to which you can feel comfortable entrusting your horse's well being. 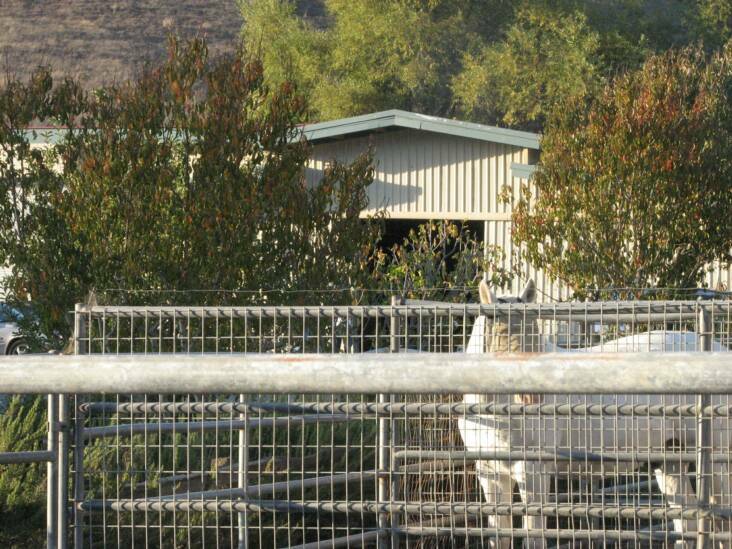 The staff lives on the property, and there are three working students in addition to Becky, working together to make sure that every horse is well looked after. Monthly clinics and educational events are scheduled for the upcoming year.